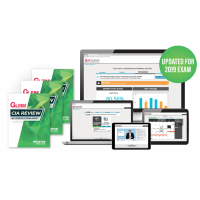 Gleim is the most widely used CIA Review on the market and includes exam-emulating questions. 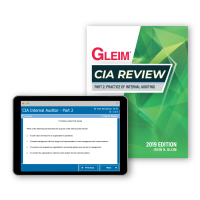 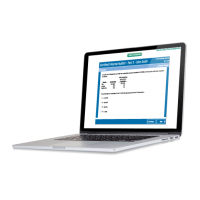 Enjoy 18 months of access to unlimited practice exams and detailed analytical information with the Gleim CIA book and test bank. 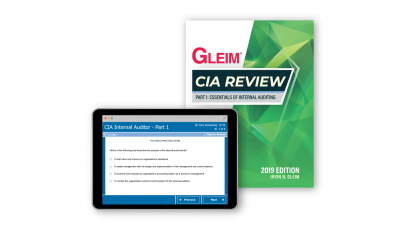 Gleim is the most widely used CIA Review on the market and includes exam-emulating questions. 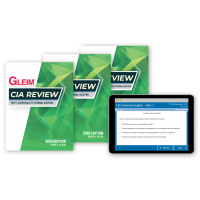 Enjoy ..
CIA Access Until You Pass® Guarantee* The Gleim Premium CIA Review System is the most widely used CI..